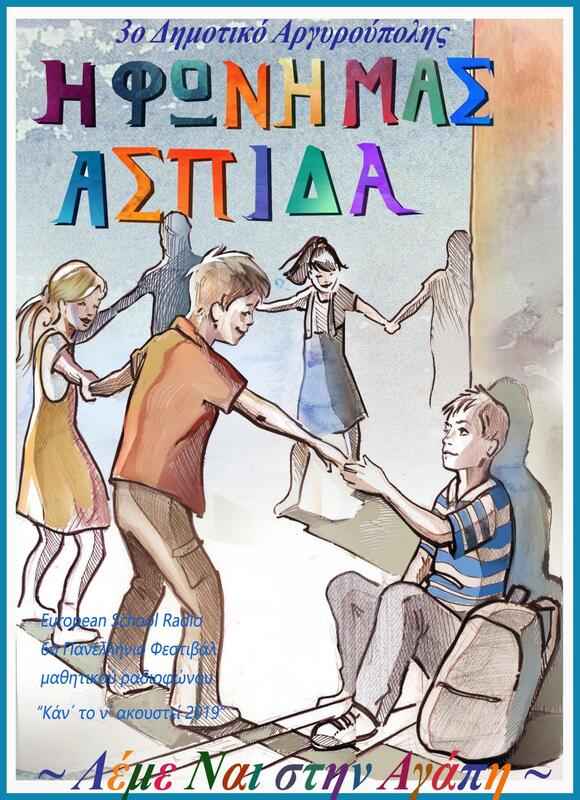 The students of Grade E΄ of the 3rd Primary School of Argyroupolis sing a love song and send a message of solidarity against all the fears, the stereotypes and the discriminations that hurt our feelings. 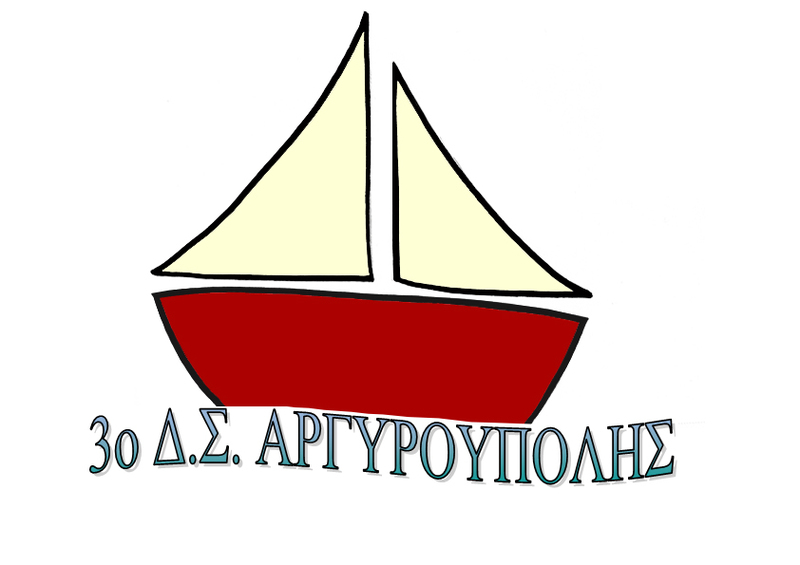 We decided to make a music journey singing about the Sea, as a participant in the competition kanto nakoustei, of 3rd Primary School Argyroypolis. The experience was very interesting and fascinating. We hope you will enjoy our song. 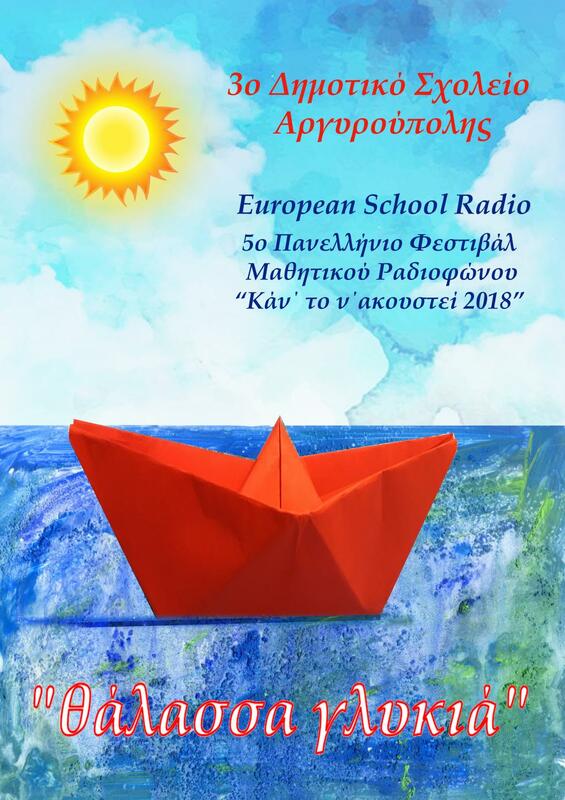 Our School, 3rd Primary School of Argyroupolis is going to take part in the European School Radio for a the first time wishing to share smiles, special moments, songs and music with all of you.